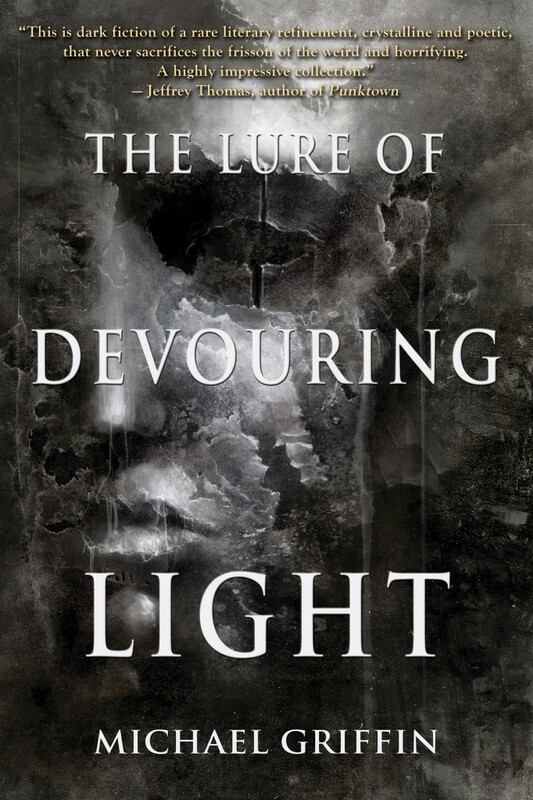 Amazon now has The Lure of Devouring Light up for Kindle preorder. I assume the paperback preorder will show up nearer to the April 30 release date. And of course, you can still preorder the paperback-ebook bundle directly from Word Horde.